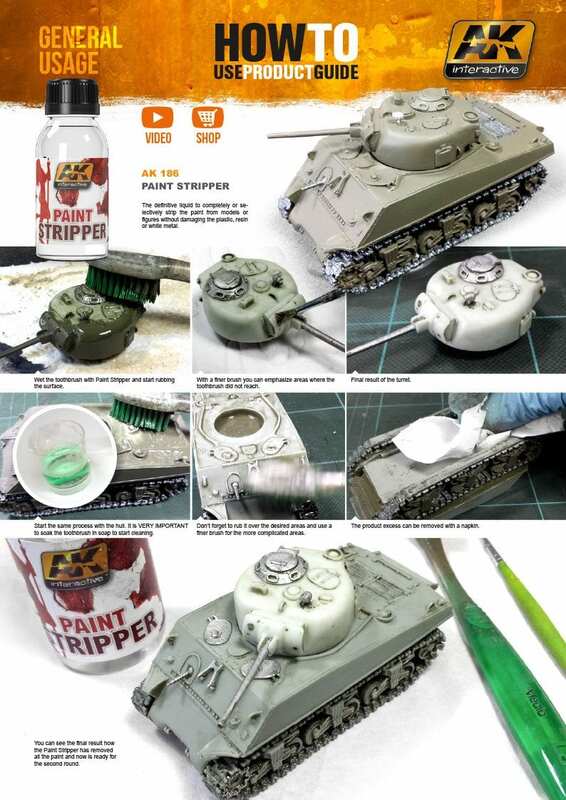 Buy auxiliary products for your modeling kit. 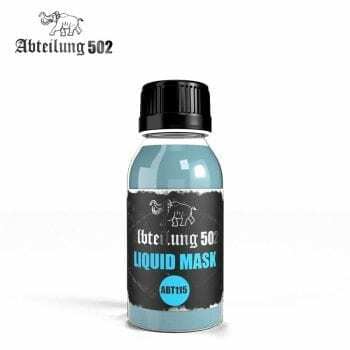 Auxiliary products like thinners, magic gel for brushes, liquid mask, pigment fixer.. . Buy our auxiliary products in our online store of modeling. Adhesive to fix down all kinds of earth, gravel, small stones, sand, etc to your bases. This special adhesive, with an alcohol base, is much more effective than the traditional white glue. The white glue tends to leave a plastic finish over the surface giving an unreal aspect and also tends not to expand well through the material. But this new adhesive expands rapidly and is adsorbed by the stones and sand saving a lot of time when fixing down rubble for example. 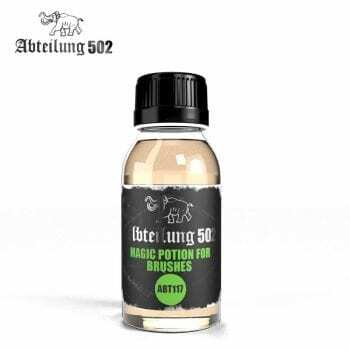 This product is easily cleaned using alcohol, can be applied using an airbrush or paint brush and the drying process can be accelerated with a hairdryer or any other type of heat source. Although it’s matt when it dries, on smooth surfaces it can leave a light satin mark, however, this can be removed with a matt varnish. Original product of AK-interactive, don’t choose copies.